BOLIVAR, Mo. 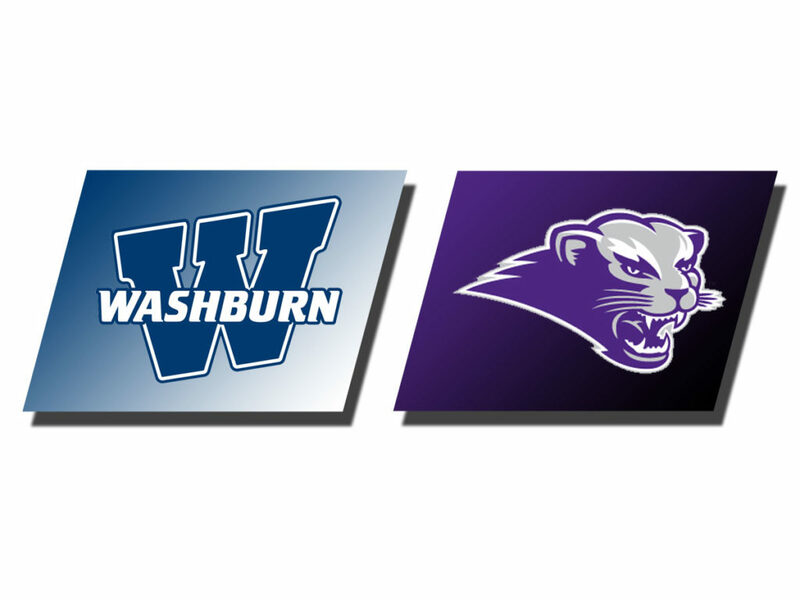 – The Washburn Ichabods moved into second place standings all by themselves with a 74-65 win over Southwest Baptist in their final trip to Bolivar as an MIAA opponent. Washburn moves to 17-5 overall and 10-3 in the MIAA and will host Northeastern State on Valentine’s Day in Lee Arena at 7:30 p.m.
Javion Blake led all scorers with his fourth 30-point game of the season in an efficient 11 of 17 shooting performance hitting 4 of 9 3-point attempts adding four assists and three steals. He was the only double figure scorer for Washburn and moved past Ewan Auguste into sixth on the all-time Ichabod scoring chart. 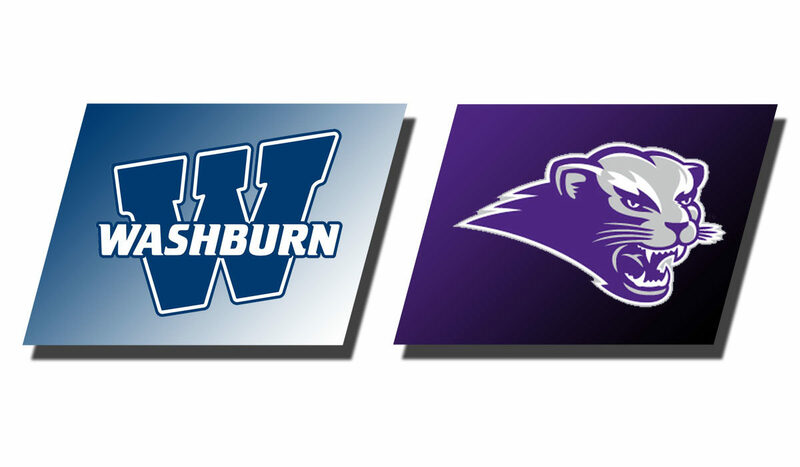 Washburn led 40-27 at the break over the Bearcats (11-11, 5-8 MIAA) after leading by as many as 14 in the first behind 53 percent shooting holding SBU to 32 percent shooting from the field. However SBU was able to keep the score as close as they did going 6 of 7 from the free throw line while the Ichabods missed their only attempt. In the second half, the Bearcats came out of the gates with an 18-3 run taking the lead from Washburn at 45-43 with 15:01 to play in the game. The Ichabods came back with a 13-6 run of their own to go up five at 56-51 with 9:28 to play. In a game of runs, SBU returned server with a 9-2 run building a 59-58 advantage with 7:26 to go, but the Ichabods pushed ahead with a 12-3 burst of their own going up 70-62 with 4:10 to go and SBU would not get any closer than seven the rest of the way as the Ichabods completed the two-game road trip with wins over SBU and Central Missouri. Following Blake’s 30 points, Tyler Geiman scored eight points along with Jalen Lewis. Gieman had six rebounds to go with five assists. Salach scored seven with five rebounds. Godfrey Rolle led the Bearcats with 18 points. Washburn finished the game 30 of 62 overall for a 48 percent clip while holding SBU to 38 percent shooting going 20 of 53. Washburn was 5 of 10 from the free throw line while SBU was 17 of 19. The Ichabods held a 38 to 34 advantage on the glass and forced 13 turnovers leading to 19 points.